I am a huge fan of having photographs around the house! My parents used to have their home filled with lovely family photos from years gone by. Then they redecorated their rooms and never got round to putting them up again. The house just doesn’t feel the same without the ability to reminisce on good times at every turn. So, I’m thinking of helping them sort through all their favourite pictures and reinventing how they can display them. I love how far we’ve come with photo printing! My first official job was at a camera store when I was 16 as a photo kiosk helper. I loved seeing how people’s treasured photographs could be turned into a piece of art for the home. However, styles and sizes were limited, and quality of materials varied massively. 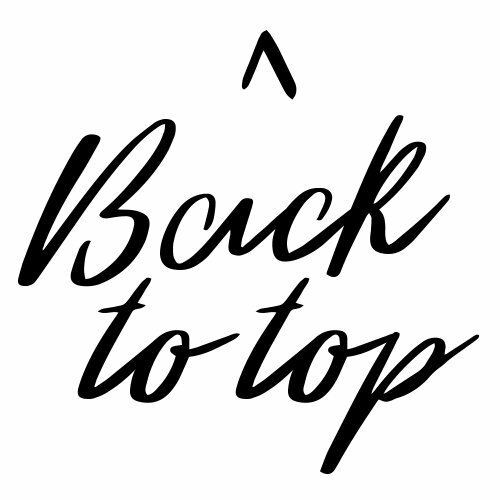 Nowadays, so many sizes, styles, and formats are available from the comfort of your own home. No need to be hunched over a busy photo kiosk for hours on end! 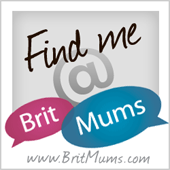 We have a fabulous giveaway and discount code for you in collaboration with My-Picture.co.uk! This easy-to-use website comes highly recommended by ePHOTOzine and has so many amazing formats to choose from. 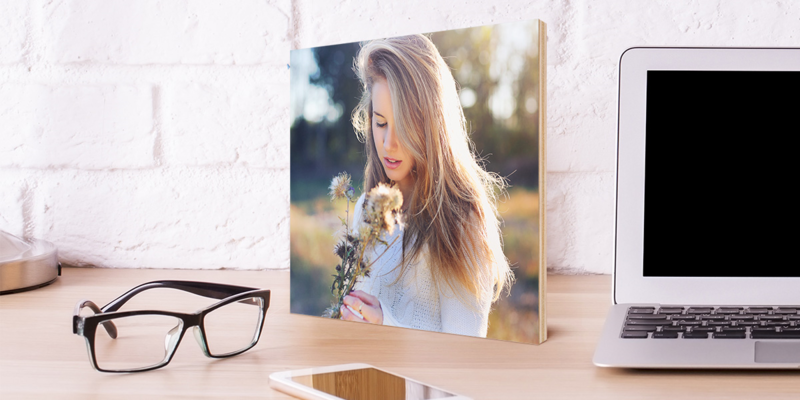 Newly added to the website is the ability to have your digital print backed on wood covered with a matt protective laminate for a particularly up-market look. Perfect for landscapes and images of nature, this will look stunning in any room. The natural texture of the timber gives a lovely rustic charm. These are made with high quality 10mm hardwood which is both resilient yet light to hang. Your images will be printed with a matt finish for a contemporary look and an easy to clean surface. No more smeary finger marks! Prices from only £7.90. 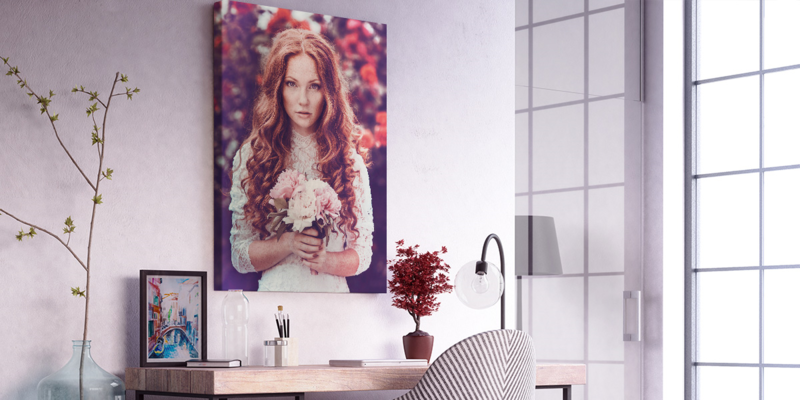 A popular display format for many years now is photographs printed on canvas. It is a versatile and timeless style that suits any room and décor. 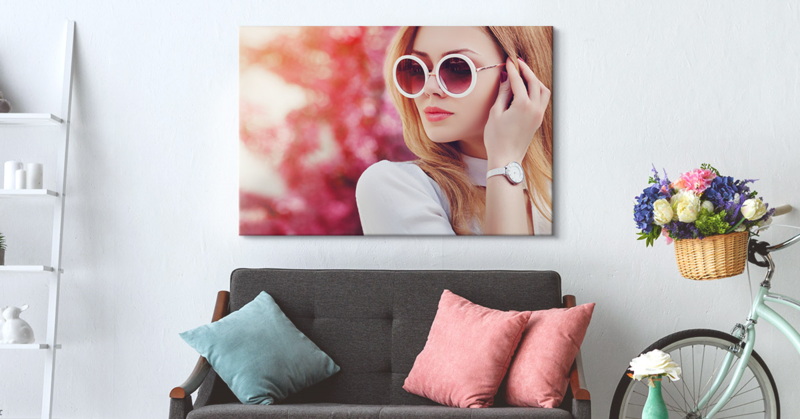 With My-Picture.co.uk, your wall art is ready to ship in only 24 hours, making it an ideal last minute gift idea as well as something to buy for your own home. A downside of canvases of the past were their lack of focus and colour due to printing techniques of that time. However, these days printing on canvas can produce beautiful results with sharp detail and amazing vibrancy. Also, I’m so impressed that My Picture allows you to choose the edging finish – big thumbs up from me! Prices from only £6.00. If you’re not already inspired then take a look at their website for different styles and 360º views of each design! Just think of the gorgeous additions for your home you could design! To enter, just fill out your details in the widget form below, be sure to follow AAUBlog on Facebook, Twitter and Instagram and leave us a comment below telling us how you would spend the voucher! *this post is in collaboration with My-Picture.co.uk but all thoughts, opinions, and experiences are my own. The closing date for entries is 11.59pm GMT on 19th April 2018. I would love a canvas of our new puppy! I would love to have a family canvas hanging in our lounge of my four children! It would be cushions for my lounge! I will put the voucher towards a blanket. I would love an update canvas picture of me hubby n the daughter. I think some nice pictures of the family down by the riverside. A canvas of the view from our old house. This would be amazing. I have done amateur photography for years but never had the confidence to show anyone my work. I’ve been toying with the idea of displaying some but use any excuse not to. So this would be the perfect push. No excuses! I have a gorgeous photo of my two children that I’d love to get on a canvas.